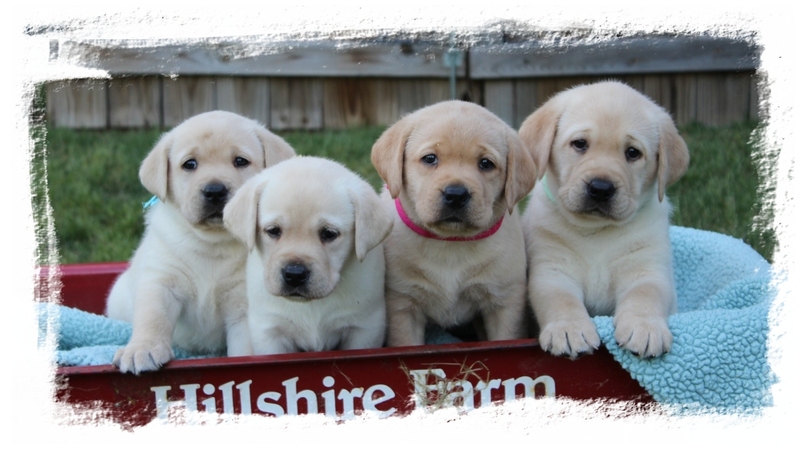 where they can become a member of the family first & foremost. 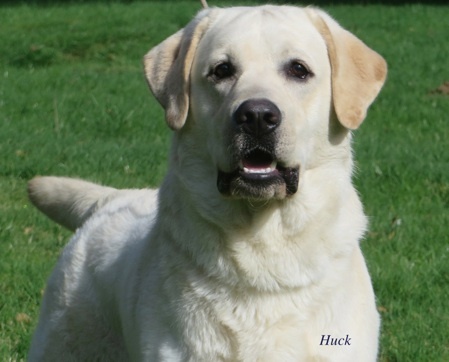 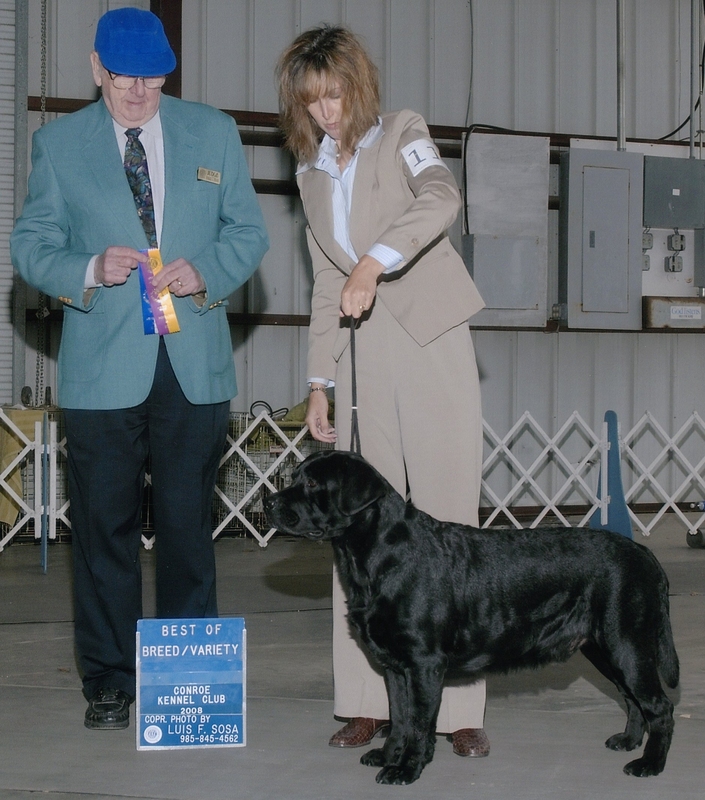 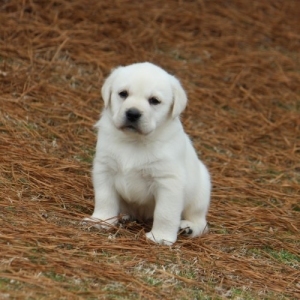 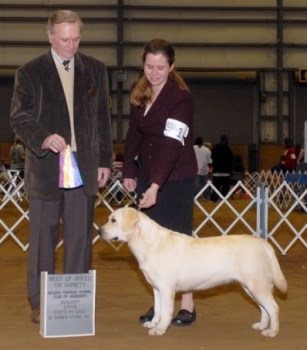 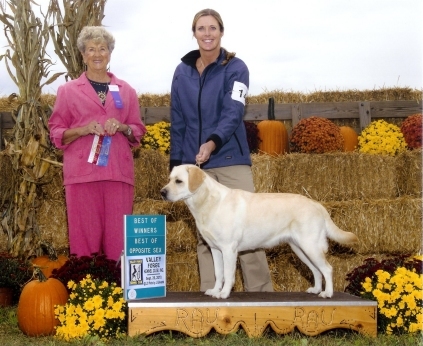 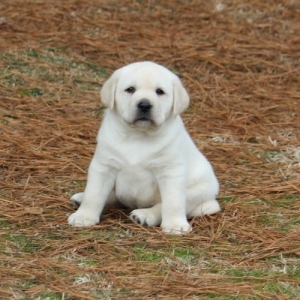 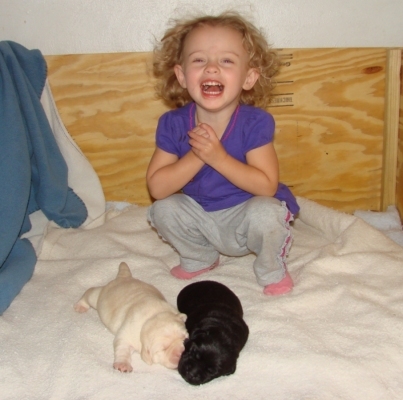 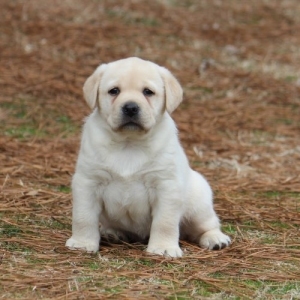 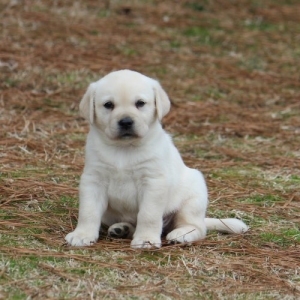 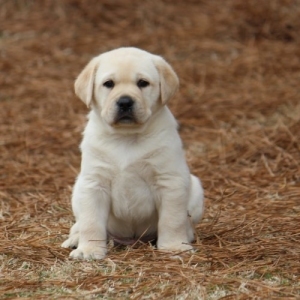 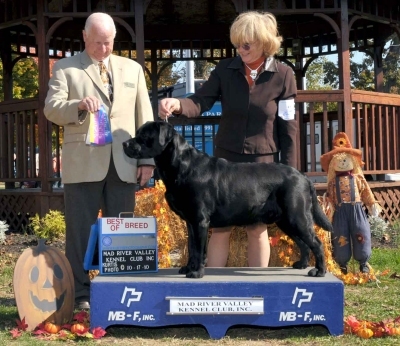 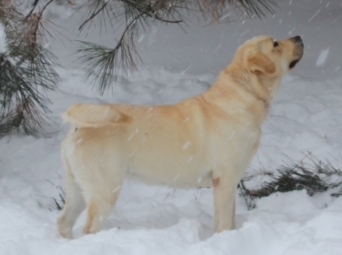 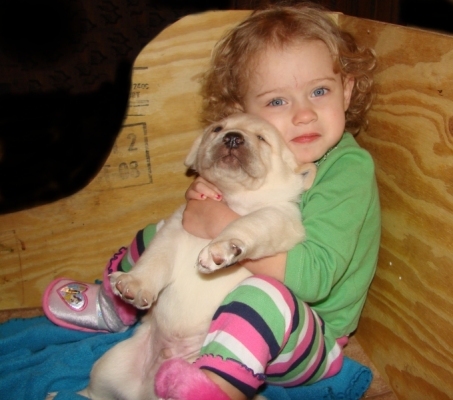 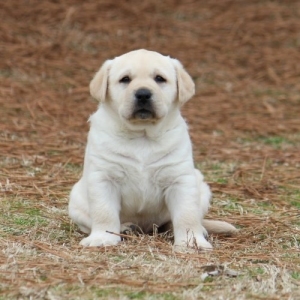 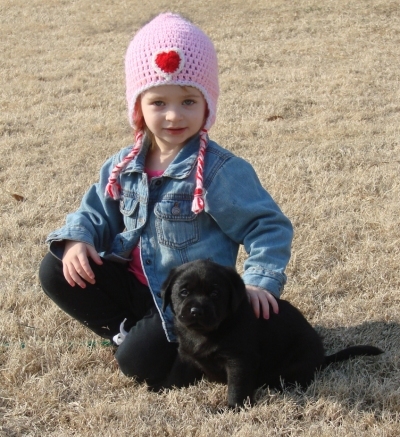 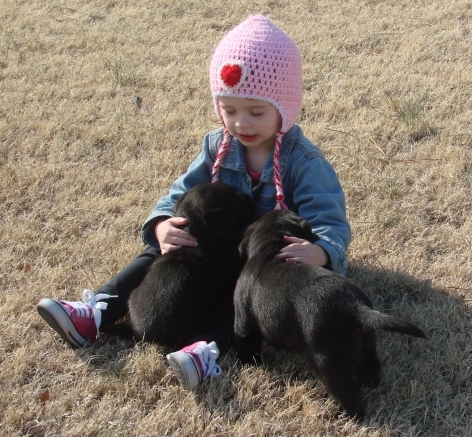 as well as sire of AKC Hunt Test titled offspring, Therapy dogs & Diabetic Assistance Dogs. 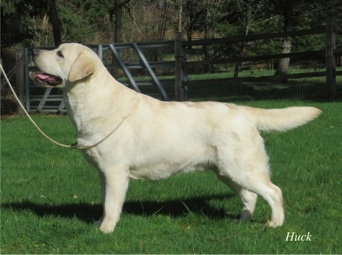 She is out of our foundation girl, Specialty Class Placement Winner, Dovetails Willow. 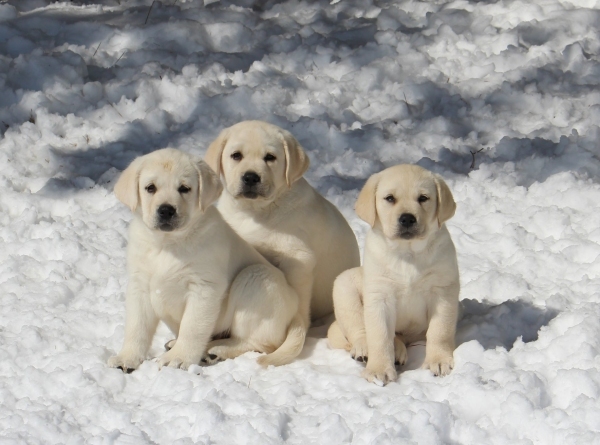 but most of all, as loving companions in homes where they can become a member of the family first & foremost.